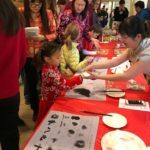 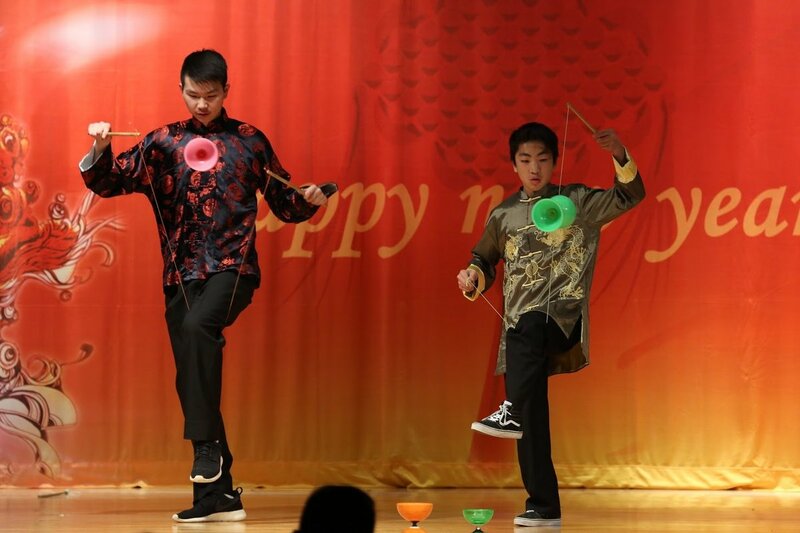 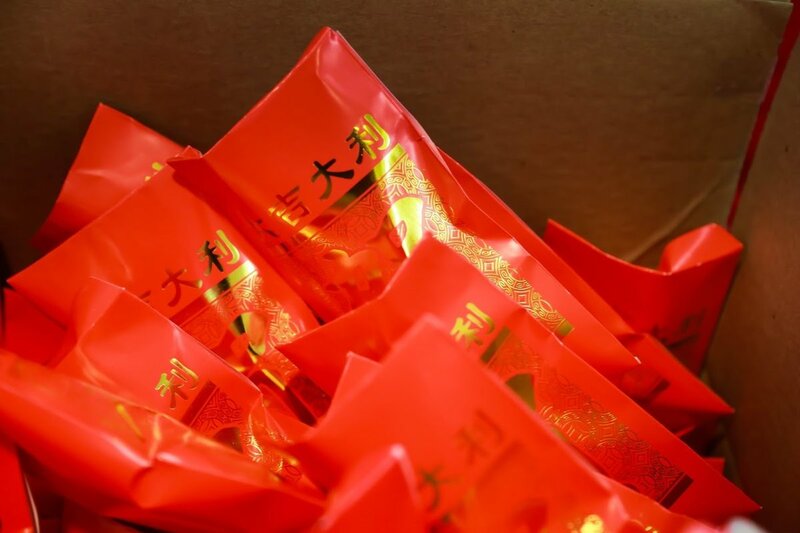 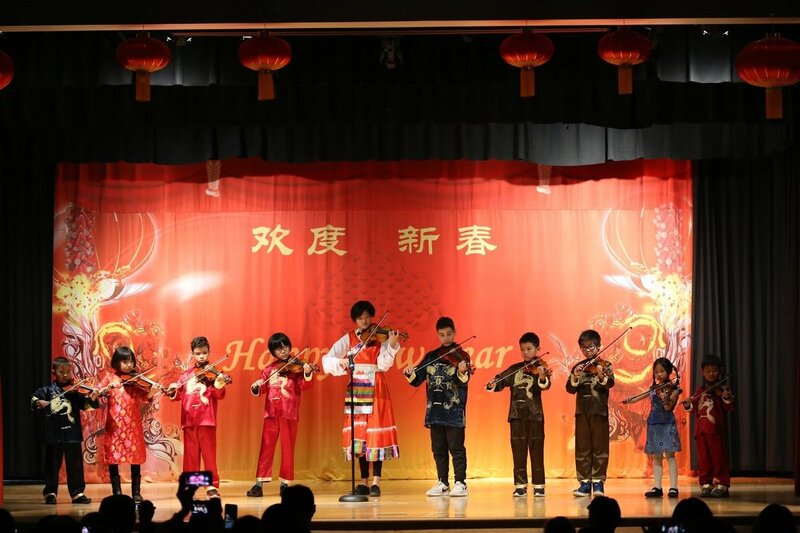 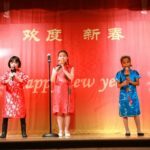 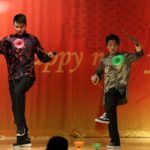 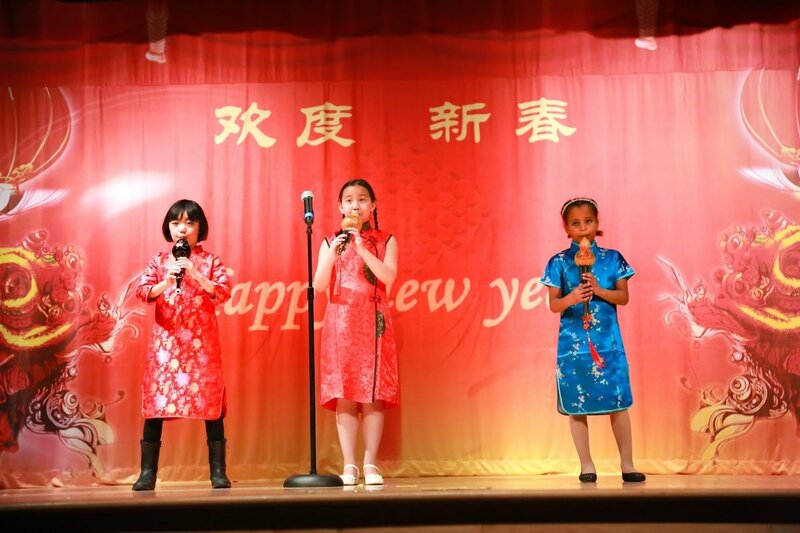 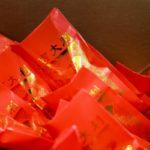 The Chinese New Year Celebration and Cultural Fair was held Saturday, February 17 at Southridge Rec Center. 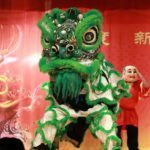 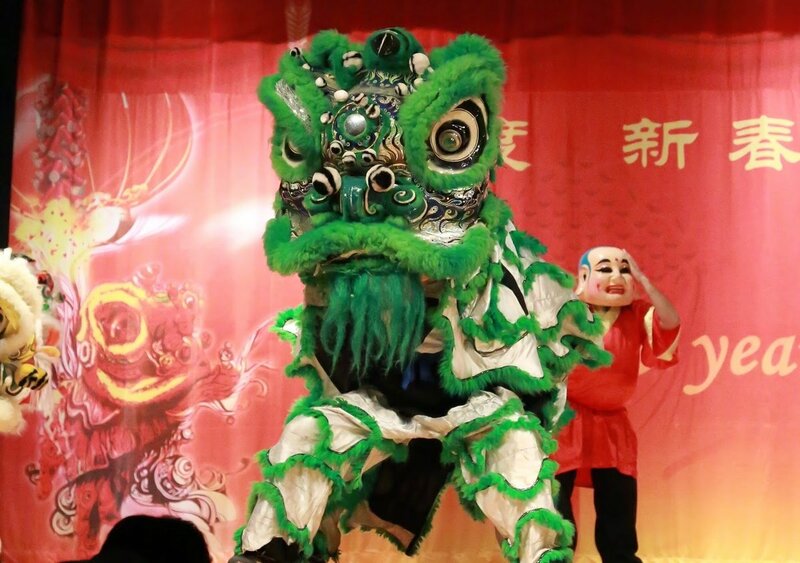 Traditional music, Dragon, Lion and folk dances, and martial art-Kung Fu demonstrations marked the Year of the Dog. 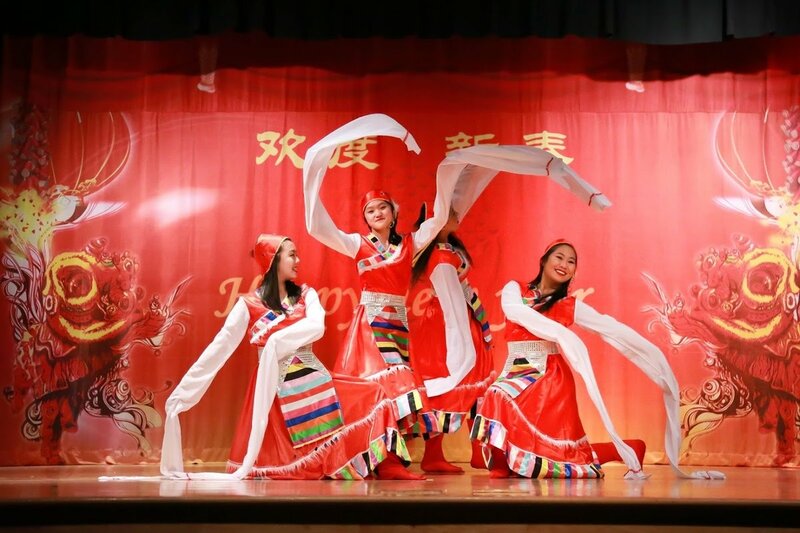 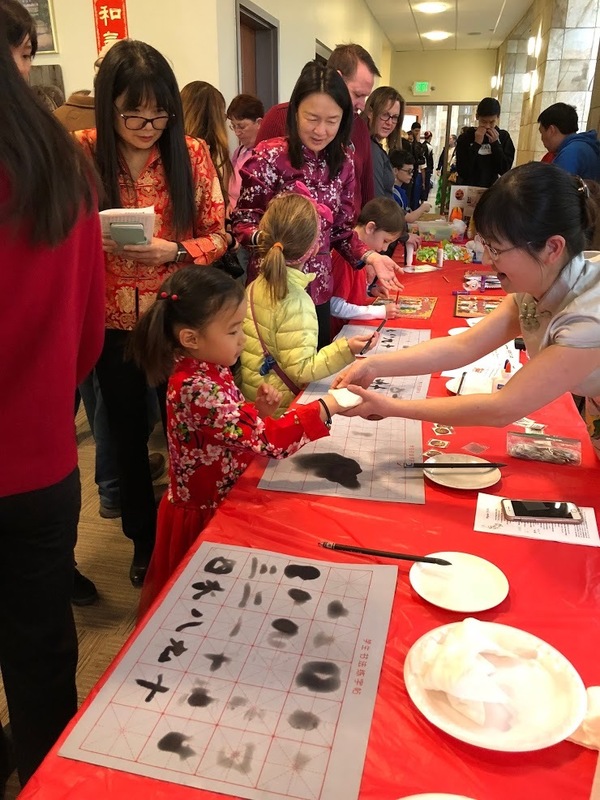 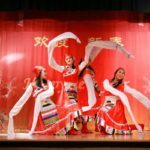 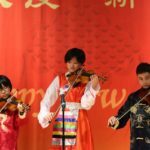 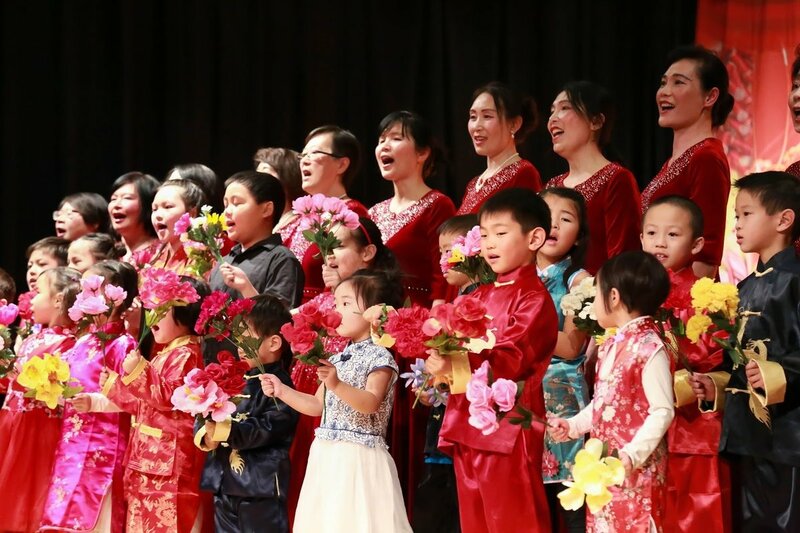 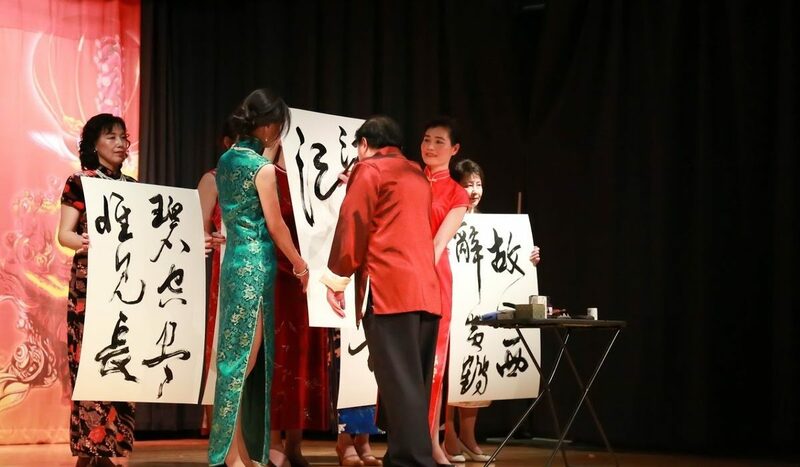 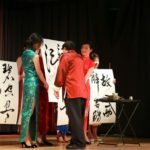 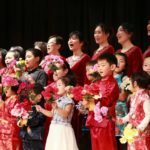 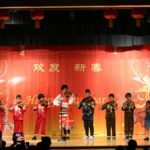 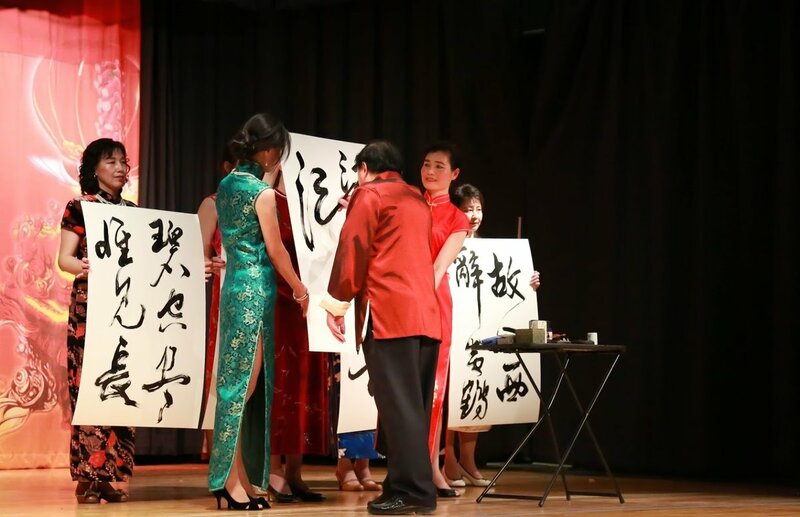 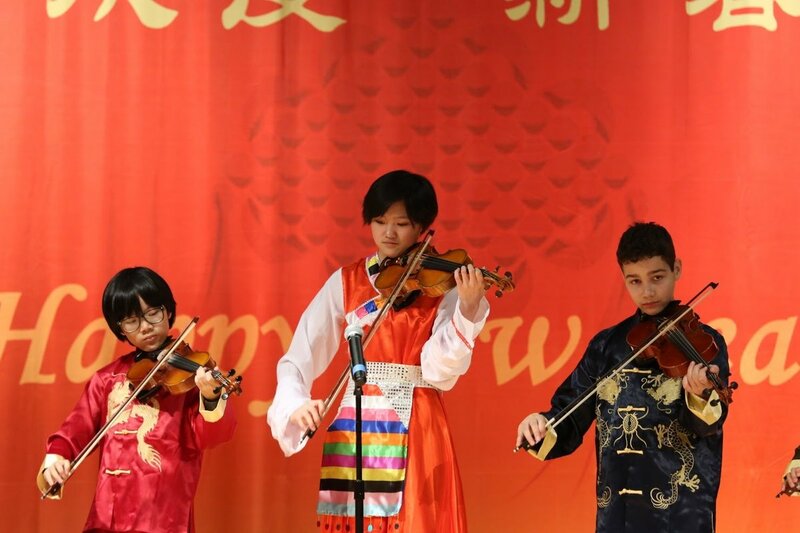 A Cultural Fair and Taste of China featured traditional folk art displays, Chinese shops, and Chinese New Year refreshments.